Home / Do I Need a Lawyer? You might be asking, “Do I need a lawyer?” If you have been involved in a motorcycle accident, your insurance adjuster may have told you a lawyer will only take a percentage of the settlement, therefore leaving you with less. Lawyers however, play an important role in accident cases and have the ability to increase the size of your settlement more often than not. Even if you decide to forgo their assistance, speaking with one before settling is always a good idea. 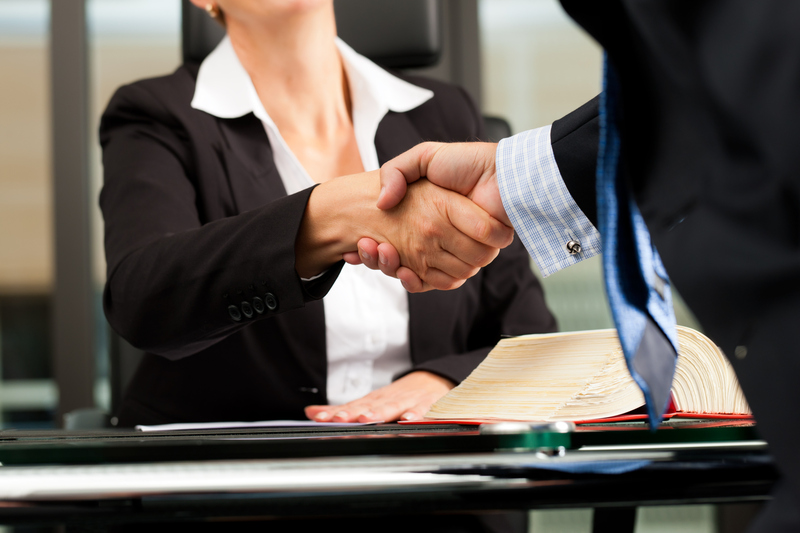 Most lawyers will be happy to meet with you for a free initial consultation. During the consultation, the lawyer will be able to analyze your unique situation and if retained, will consider the possible long-term consequences of your injuries and hire medical experts to assess your health and offer prognosis. For example, your neck or back injury may not be affecting your employment at present, but some injuries can and do get worse, and yours may very well impact your employment in the future. Your leg fracture may be healed, but the possibility of arthritis in a few years may affect your employment or your suitability for other types of work. Each of these scenarios considers future loss after settlement and involves legal concepts that are sometimes complicated. If liability is potentially an issue, it may necessary to search for possible evidence that will reduce your exposure. For instance, you were riding toward the intersection facing a green light and another motorist turned left in front of you, then the insurance company said you were speeding and is holding you partially responsible. A lawyer may need to hire an accident reconstruction engineer to examine your motorcycle and the other car before they are repaired or destroyed. The type of damage can help determine speed after the weight of you and your bike are factored. A search of the accident scene for the location of vehicle debris and examining the skid marks before they disappear can assist in recreating pre-impact events. Witnesses are interviewed and their statements are compared with the data to ensure your version of the events is properly advanced. 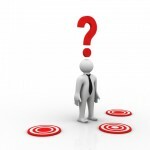 The best time to hire a lawyer will depend on several things however, if: you are seriously injured; are possibly at fault in the accident; the insurance company is denying your claim calling it a “low velocity impact” even when you experience a lasting injury; or if you received a possible permanent injury, which may result in loss of future earnings or the need for future care, you should seek legal advice immediately. Taking advantage of a free consultation before settling your claim is always prudent. Your claim can be assessed and you will know if the insurance company is treating you fairly. 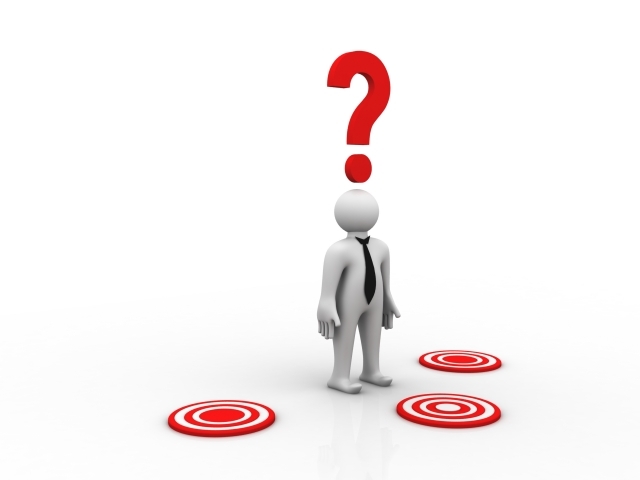 If you decide not to seek consultation, you should know settlements are final and rarely set aside. Remember, if insurance adjusters were prepared to offer exactly what claims were worth every time, lawyers working in this area would not be in business.